Happy Easter Everyone!! 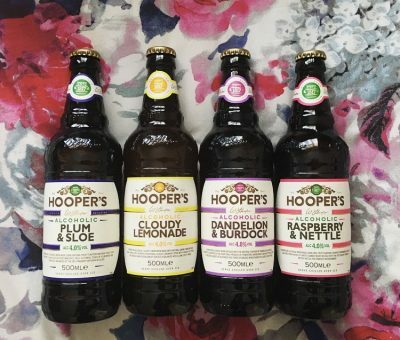 I hope that the Easter Bunny has bought you all lots of goodies. It is only fitting that we have a chocolate review today and why not be a devil and throw in some peanut butter as well! 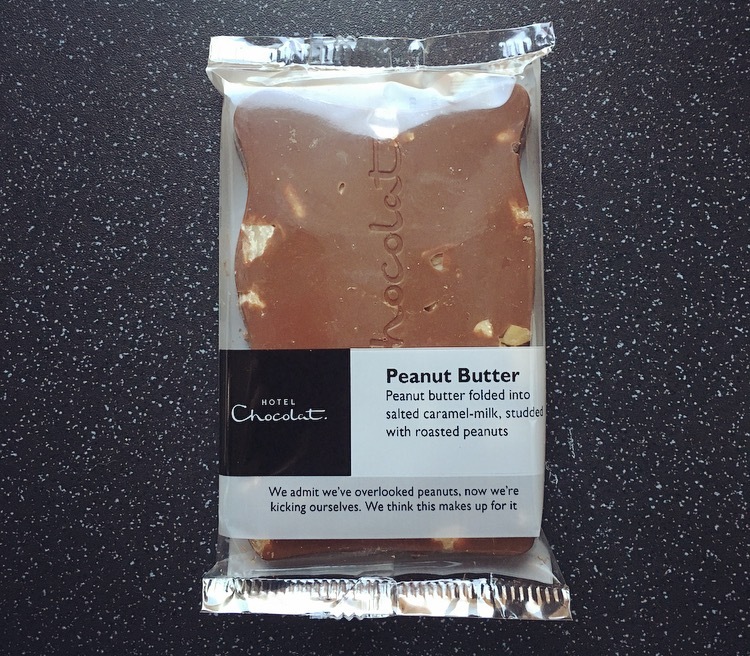 A while back I reviewed Hotel Chocolat Peanut Butter Selectors and was left bitterly disappointed at how they had completely missed the peanut butter mark. 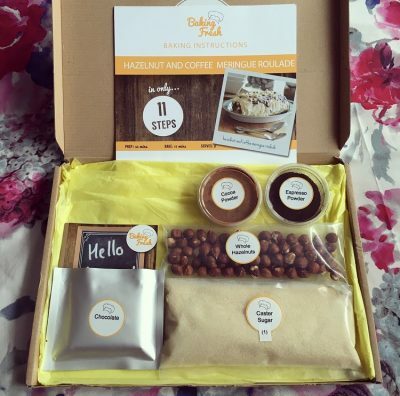 From there I was intrigued as to whether their Peanut Butter Slab, which is aimed at crunchy peanut butter lovers, would actually hit the spot and more importantly taste like peanut butter. 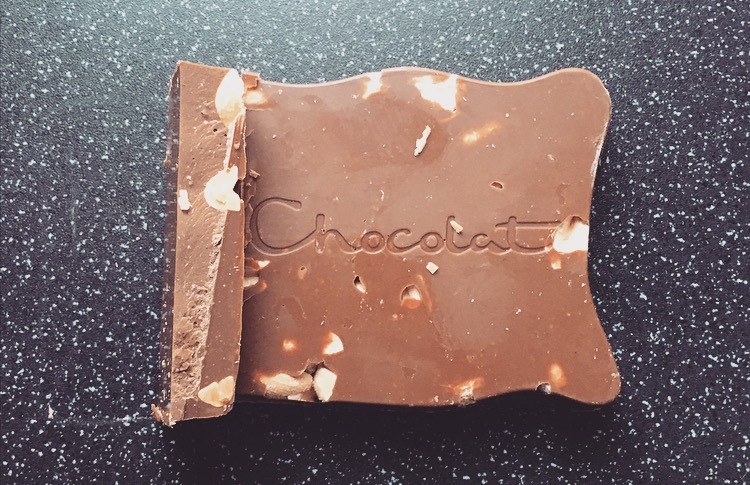 Enter today’s review, the Hotel Chocolat Peanut Butter Slab. This bar was £3.85 for 100g slab, which is a little on the expensive side of things. The peanut smell came through instantly and as you can see were pretty evident throughout the bar. Most of the roasted peanuts were halved or whole, and enrobed in milk chocolate. The chocolate was pretty divine, silky smooth, creamy, and reminded me of the quality all Hotel Chocolat chocolates used to be. Is it just me or do you think Hotel Chocolat have been lacking in that premium quality recently? The description of salted caramel milk chocolate would not have been at the forefront of my mind when tasting this, however I can forgive this because as a whole it tastes exactly like peanut butter, is incredibly moreish, and I had to exercise some serious willpower to not eat the whole bar in one go! Hotel Chocolat have hit the nail right on the head here. There’s the perfect amount of peanuts that give that crunch factor and obvious peanut flavour, and even if you don’t get a peanut in your bite, the flavour of natural smooth, rich peanut butter is bang on there. Hallelujah!! How on earth Hotel Chocolat can do two variations of Peanut Butter and get one drastically wrong and yet one completely spot on is beyond me! If you are a peanut butter lover and want a little indulgent chocolatey peanut butter treat, then this Hotel Chocolat Peanut Butter Slab is the kiddie for you. Ignore their selectors and head straight for the slab. Have a fabulous Easter guys and gals!